Well, guys, it was quite a winter. The American election felt apocalyptic to many of us. I just took a look and my last post was two days before the election. My health wasn't the best this winter, and we've had a lot of personal stress at our house with a terminally ill cat (RIP Poco). To make matters worse, afterwards you always have to deal with the money issues that go along with having treated and then euthanized a cat unexpectedly, and honestly we're still grieving and juggling bills. So I've been kind of just living life, maintaining and not feeling like writing. 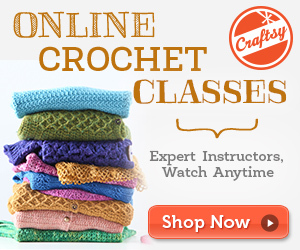 But life goes on, and one of the things that got me through the winter was crochet. After crocheting a pussyhat through my gritted teeth, I really did kind of go into hibernation, in an endless cycle of work, home, crochet, YouTube, TV, and work again. I started a lot of cool and sophisticated projects that I will share at another time, but for today I'd like to share some recent, quick and fun stashbusters that I've done! It started about a month ago when my work BFF had a birthday and I got a serious flu bug. I'd been wanting to make her something for a while, but the time I would have spent making it was instead spent half-asleep and feeling like death, so I had to make something super quick. Enter the Spring Bean Cowl, which I actually saw someone else on Instagram making. 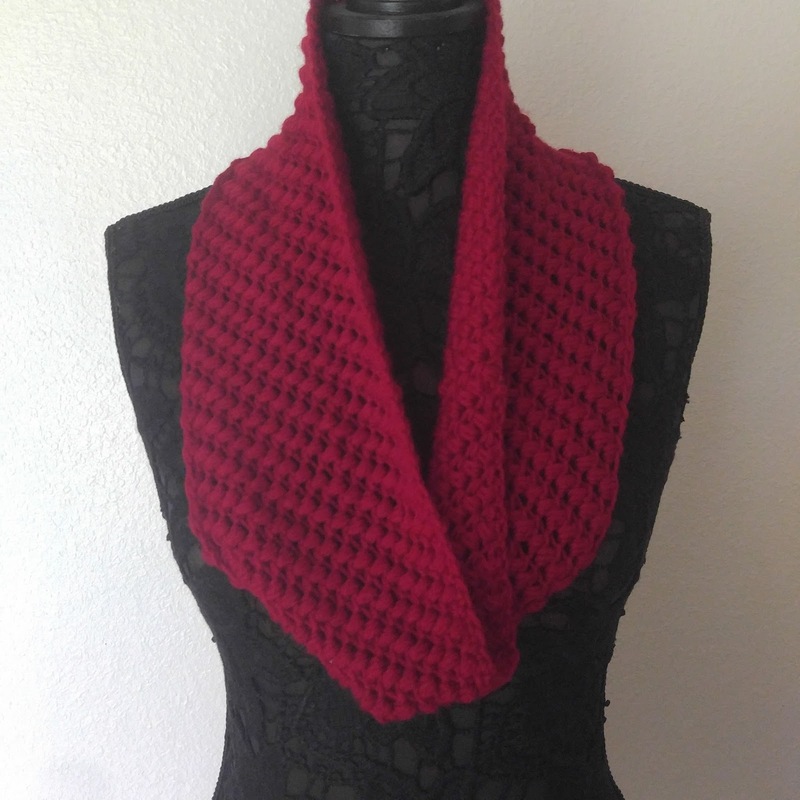 It's a free pattern on Ravelry, super quick and easy and kind of addictive. I found this so satisfying, and still recovering from the flu I needed a break from harder projects. 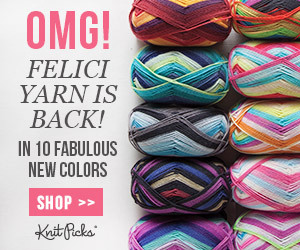 I also have a ton of nice yarn in my stash that I have no plans for. Let the stashbusting commence! I'm obsessed with podcasts and listen to them for several hours a day. So I'm going to start a series on the best podcasters of a variety of genres. First off: TV! I love TV and watch a lot of TV shows, especially the big shows like HBO puts on. There are tons of podcasts out there on TV shows, but Bald Move has the best, especially if you are into genre shows like Game of Thrones, Westworld, or American Horror Story, or dramas like Breaking Bad or Mr. Robot. They have over thirty TV podcasts listed, so chances are good they have your show. The in-depth, intelligent analysis, the authenticity of the hosts, and the community aspect of the Bald Move network makes it my go-to TV podcast network. Bald Move also has a club level where you can buy in and get exclusive club member content. The main hosts of Bald Move's podcasts are Jim and A. Ron, who are also the founders. According to their About page, they have been friends since childhood and have always shared a lot of interests. I joined the club to give some small financial support because I was getting a lot out of the Game of Thrones coverage and wanted to support them. I don't take advantage of all the premium stuff, but I like watching the premium-only "Lunch with Jim and A.Ron" video podcast every Friday. You can watch it live or later you can watch a recording or listen to an audio cast of it. During Lunch, they chat about topics that aren't in-depth enough for a full podcast and answer listener questions. 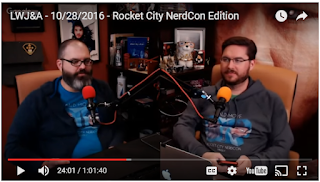 Because they are good friends as well as having a tight community around their forum, it has a nice flow, and they have robust conversations on everything from TV, movies and gaming to what's going on with their company and their ups and downs as podcasters. I find this really valuable because my husband and I are both writers, so it's always interesting to hear how others are making things happen. They are running a campaign right now to raise revenue for 2017 after having a big financial setback, and it was easy for me to decide to throw $5 their way on top of my membership fee after all the valuable hours I've spent listening. I participate in a forum where people watch and discuss TV shows, and I started writing this post there but it took a long time to write, so I decided to post it here too. It discusses the multiple timeline theory of Westworld, the HBO TV show, and if you aren't up on your TV theories, it won't make sense at all, so I will see you next post! I was given an e-book galley of this book to review by the publisher, as is standard for book reviews. 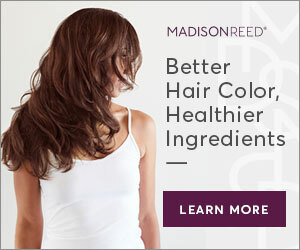 In addition, I am using my Amazon affiliate link in this post. The opinions are my own, and I have not been paid for this post. 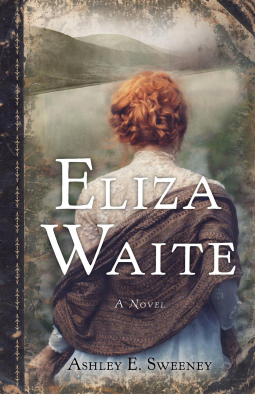 So let's imagine it's the late nineteenth century, you're living in a wild Pacific Northwest landscape, kind of clinging onto a small settlement on a small island that's been barely tamed by humans. You are married to the town minister and you have a young son. A major event happens that leaves you standing almost alone on this island with your life stretching ahead of you beyond the water, beyond the mountains, and beyond the reaches of your imagination. What do you do next? 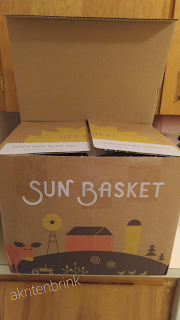 I purchased this box myself, but I am a member of the Sunbasket affiliate program and this post does contain affiliate links. 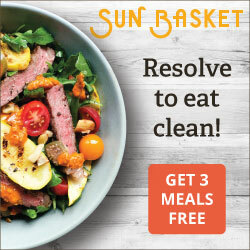 It's been a while since I tried out a food subscription box, but some of my favorite posts are my older posts about them, so I decided to try out Sun Basket, which offers organic, sustainable, healthy meals from the West Coast. I have a "bad blogger" confession- Earlier this year, they sent me a box to review, and I forgot to ever write the post because I was in the middle of house hunting and then moving. So I decided after we got settled, I would purchase a box myself and do a review of it. I did really enjoy the first box, but I can't find the photos or info about it any more, so today's review is from the box I purchased. I wrote this in a forum discussion about voting for a third party candidate. The forum is usually focused on TV and film, but political discussion has bled into it as well. I spent some time formulating my opinion, so I wanted to post it here too. For the sake of transparency, I also wanted to remind folks who I am voting for: Hillary Clinton.